Webmeme.In - Ringo App Comes To India. Offers Super-Cheap International Calling Without Internet! 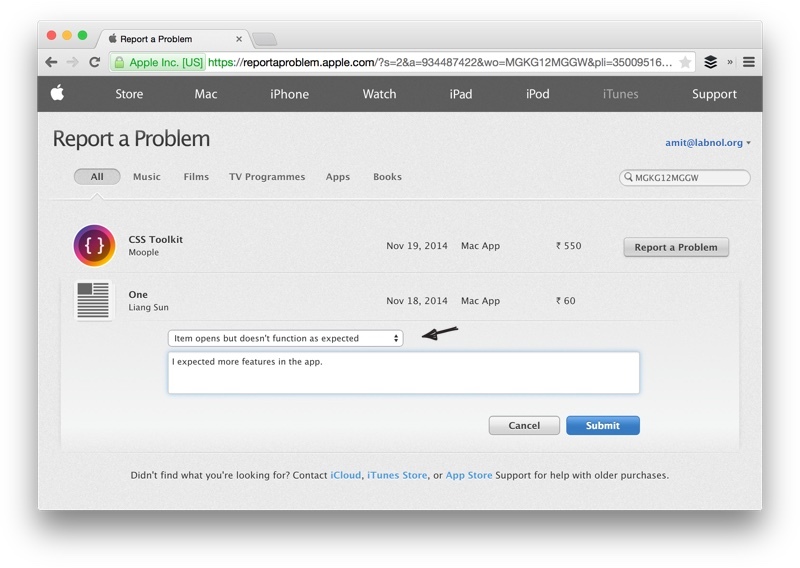 This step-by-step guide explains how you can return apps purchased from the Mac App Store and request a full refund.